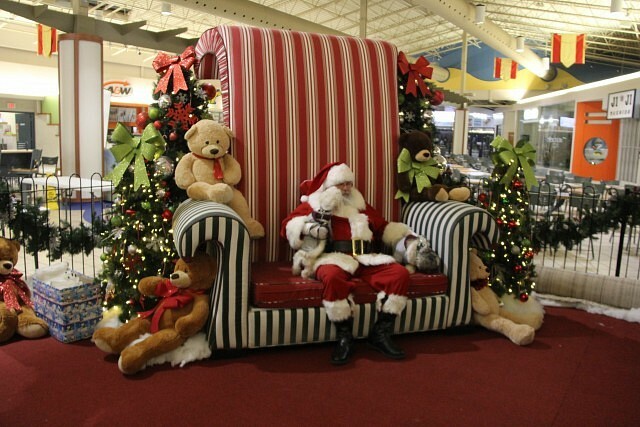 This article is 146 days old. 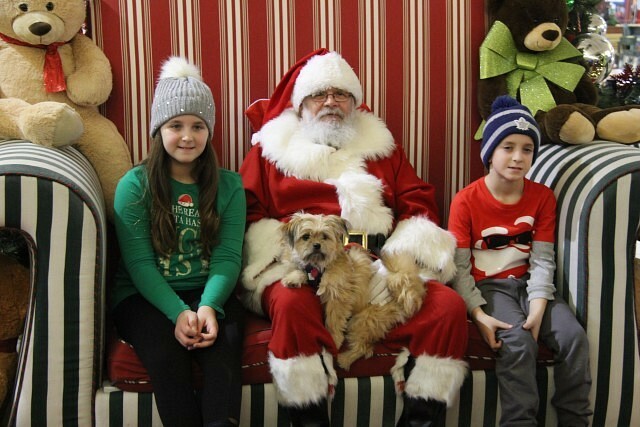 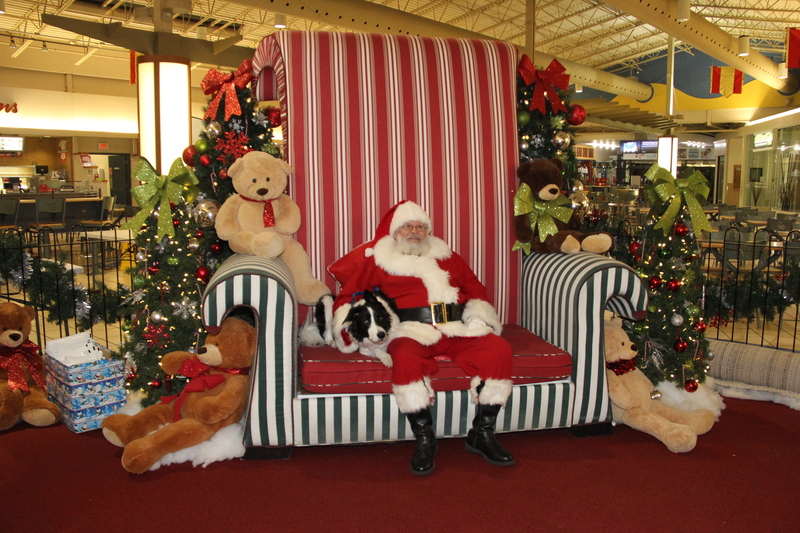 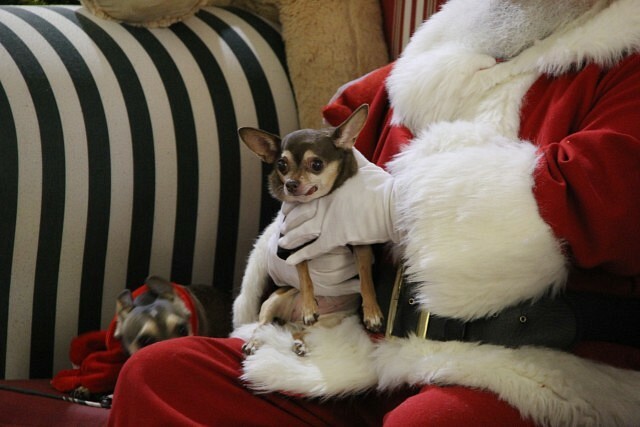 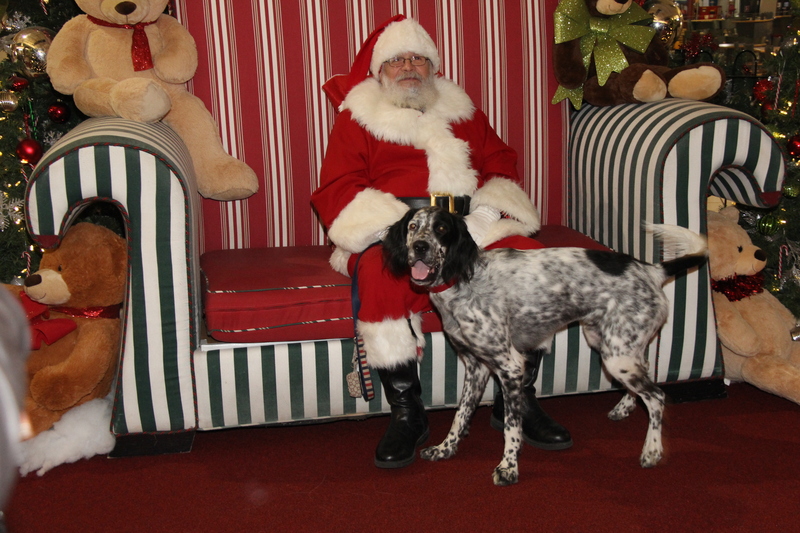 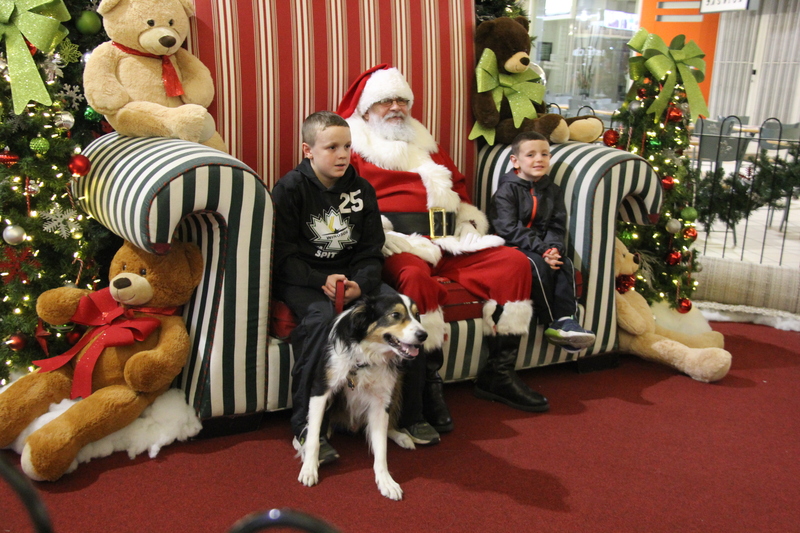 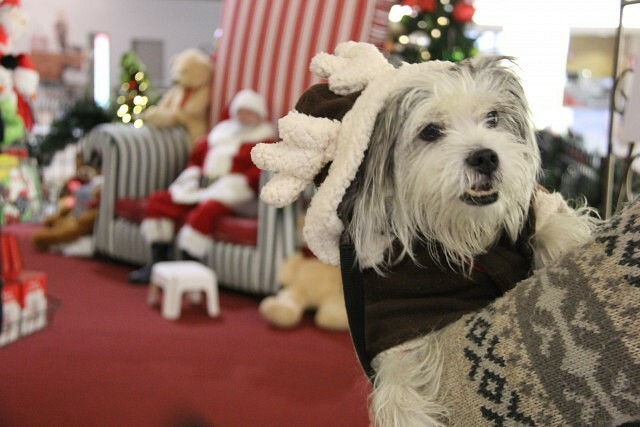 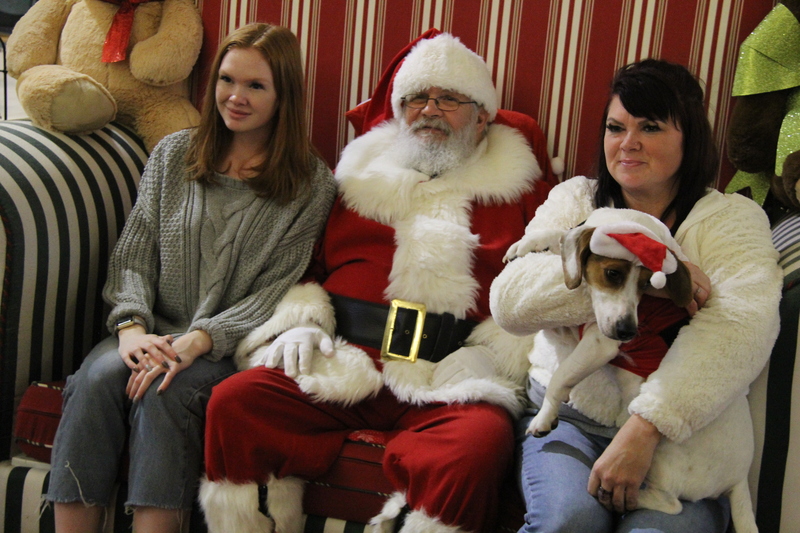 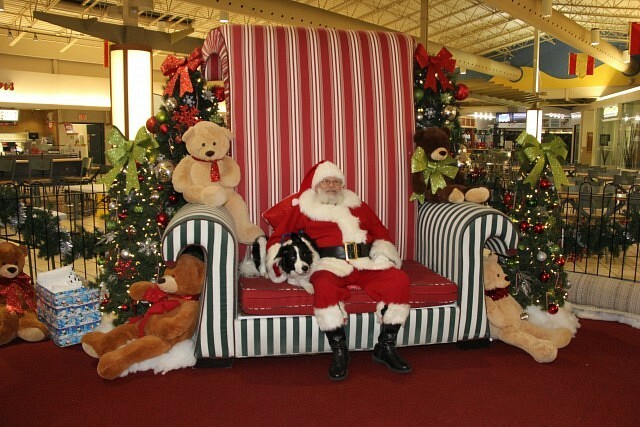 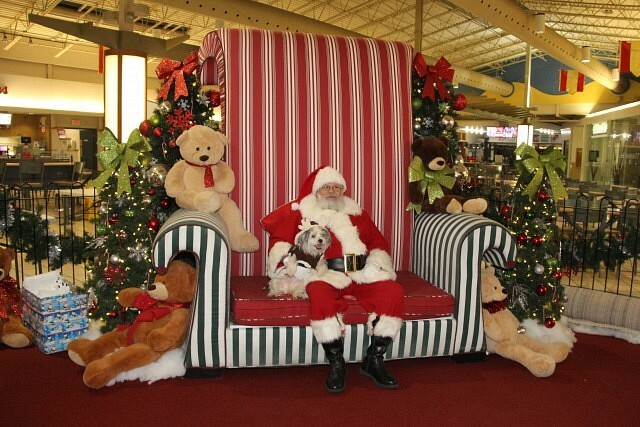 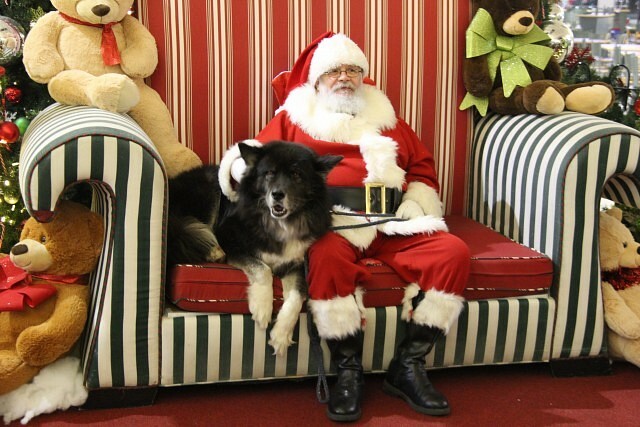 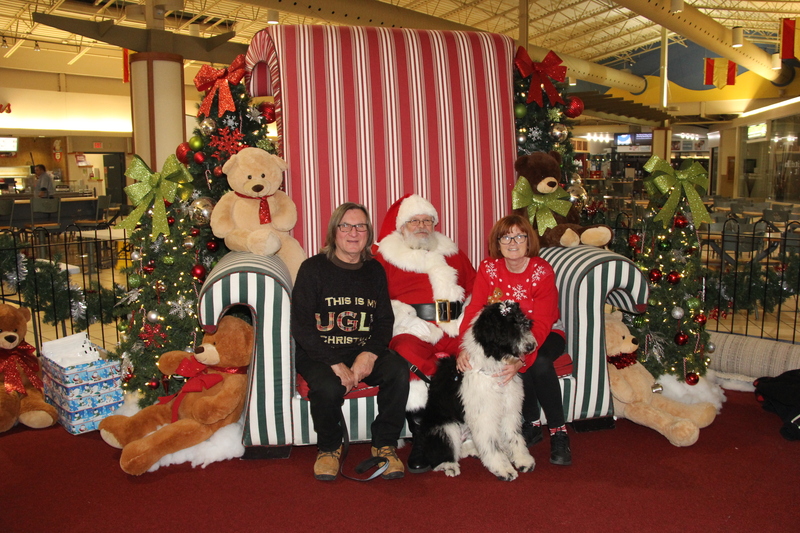 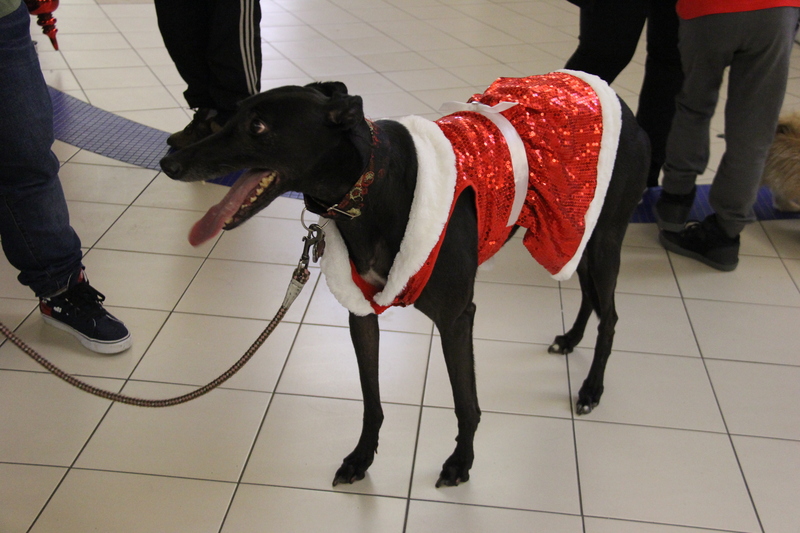 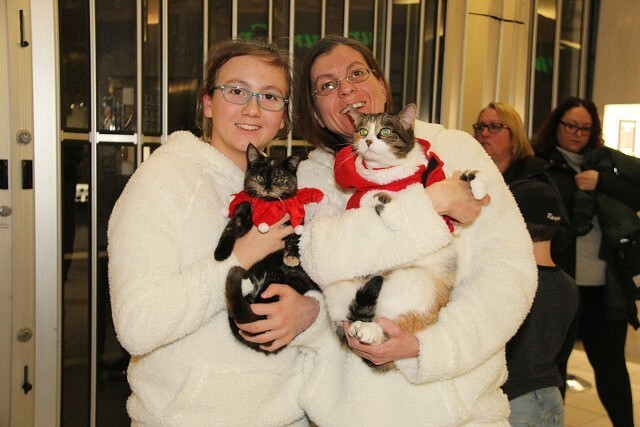 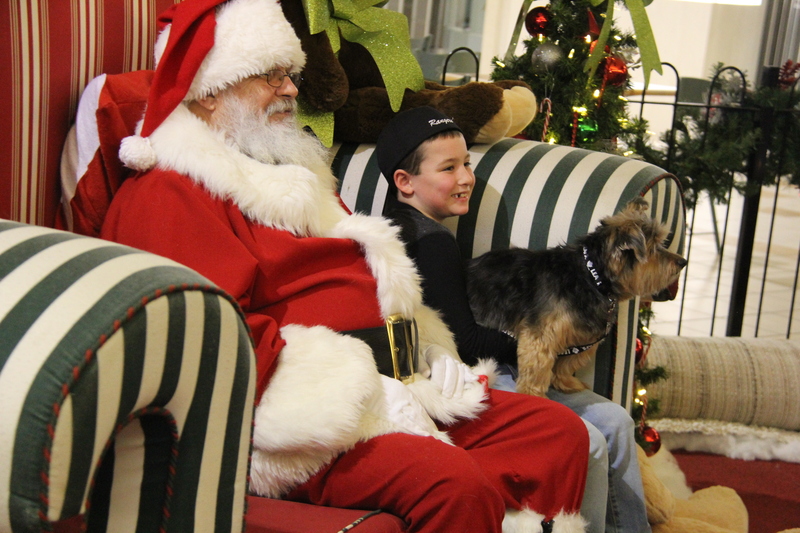 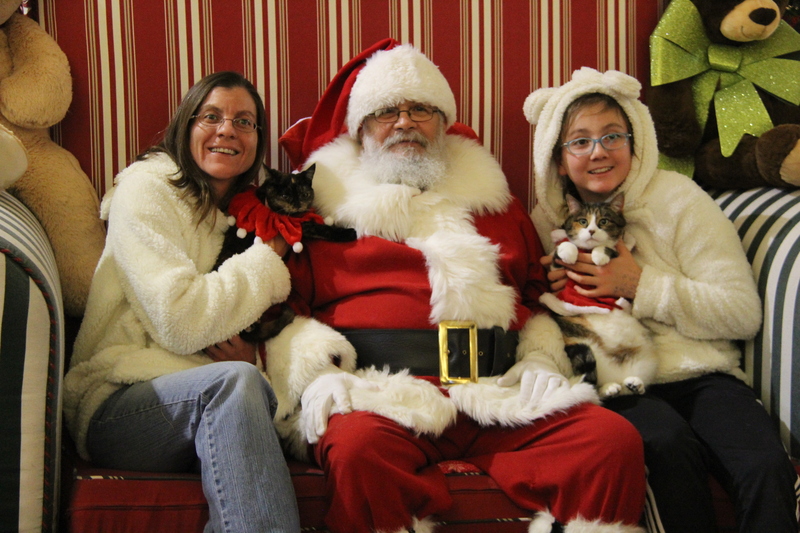 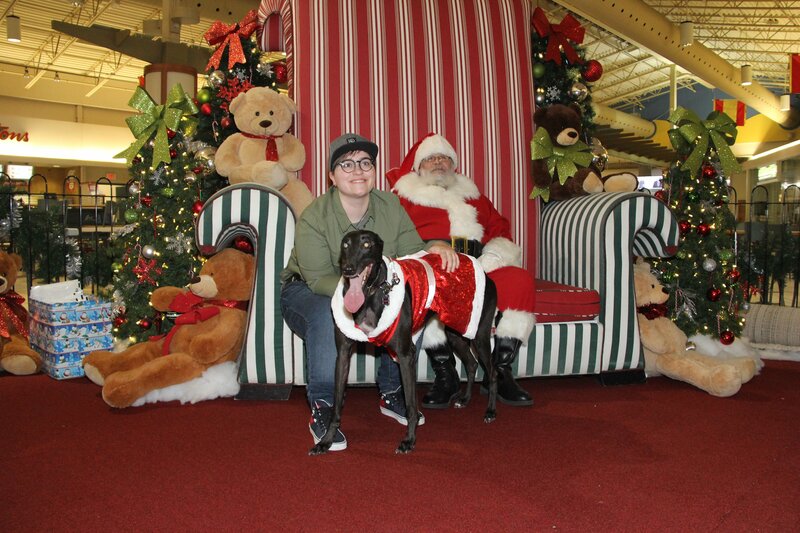 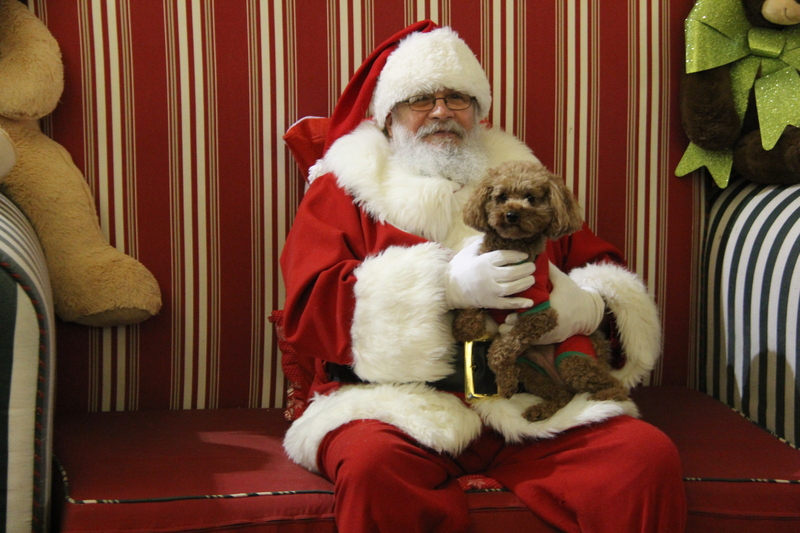 Santa Paws Pet Photo Day at Tecumseh Mall returned Sunday evening, giving pet parents a chance to get a photo done with their animals. 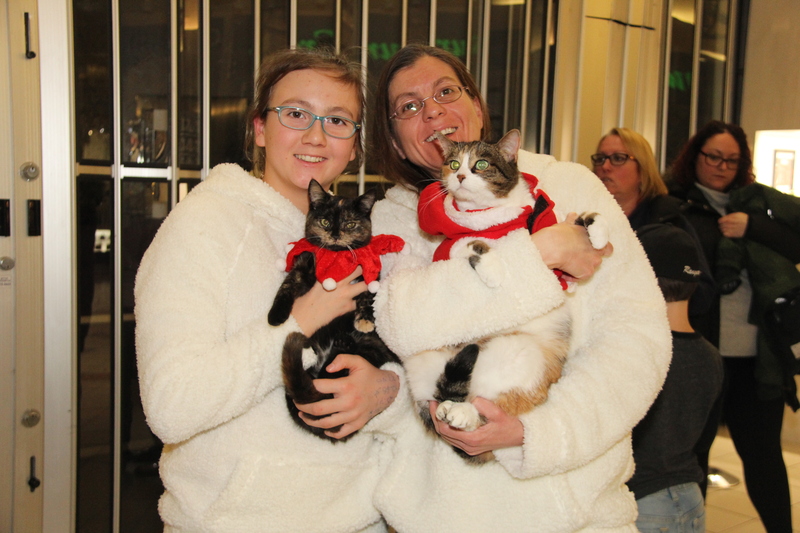 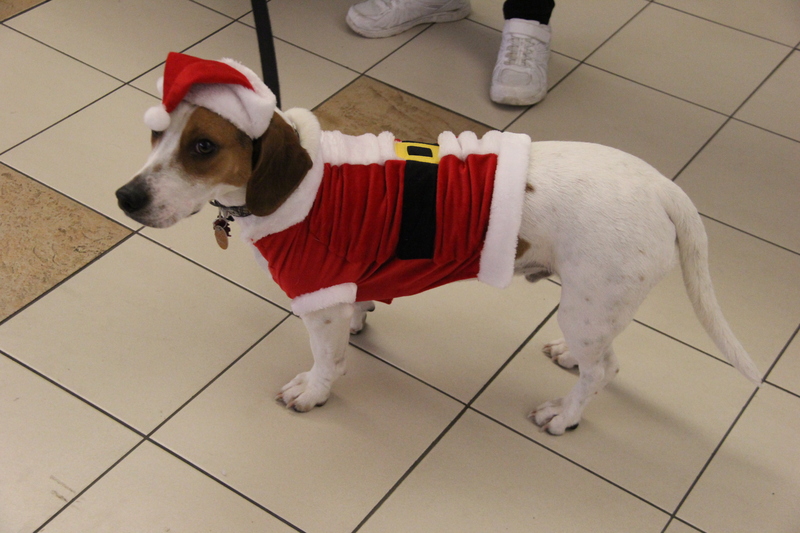 Cats and dogs were welcomed, many coming dressed for the occasion.